Minimum Wage Increase, New Job Announcements and Cork Redevelopment. National minimum wage has increased by .50 cent per hour. 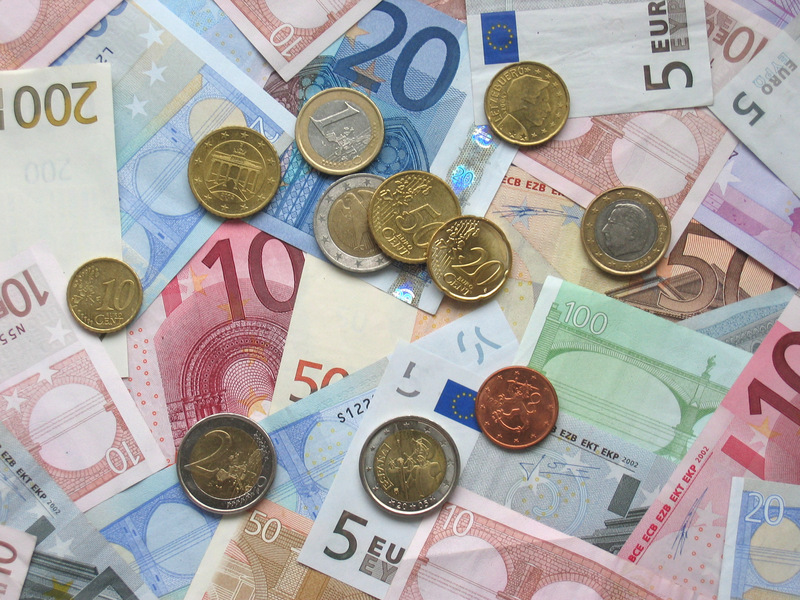 Since 1 July 2011, the national minimum wage for an experienced adult had been €8.65. This has now been increased to €9.15 per hour as the statutory minimum wage. There are a number of wage rates and stipulations with further elaboration and explanation available here. Glanbia announced that they will hire 200 new staff in a variety of positions, with 90 of these based in Ireland. The dairy giant which have a number of locations nationwide also stated that they hope to attract Irish expats for a number of the domestic positions. Their statement read “Glanbia has delivered sustained growth by creating new nutritional products and solutions, and in doing so has become a world leader. To sustain our growth, we need exceptional people to join our team in Ireland, the US and indeed worldwide.” Browse job opportunities with Glanbia here. Pat McDonagh, MD of SuperMacs announced plans to open six new restaurants in 2016, creating 200 new jobs and bringing their staff numbers just shy of 3,000. Their predominant attention will focus on motorway service stations on national roads. McDonagh noted that the upswing in the economy was a crucial factor, citing that “There’s increased employment out there and there’s a bit of confidence coming back into the market again.” Between 70-100 jobs will be at a new €8million ‘Galway Plaza’ restaurant which will reside along the busy commuter and tourist belt of the M6. You can visit the SuperMacs career page here. Cork’s Capitol Cinema has got the go-ahead to undergo a drastic €50million redevelopment bringing 1,000 new jobs on board once complete. Approximations suggest it will bring €21million to Exchequer revenue and will be hopefully completed by the end of 2016. The site which is being developed by JCD Group will include retail space, office space and food areas. Full story here.